Pyin Ka Doe Gone Village is located in the Ayeyarwady Region, about 5 hours drive west of Yangon. The 376 Inhabitants are mostly Karen; there are also Bamar and other ethnic groups. Most earn their livelihoods by rice farming, fishing, or working at a fishery. 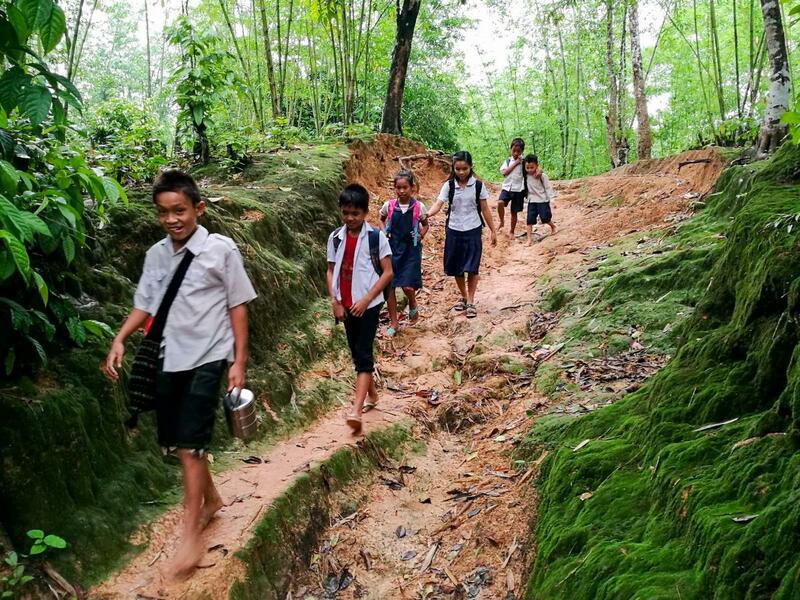 The nearest government school was too far and unsafe for the children to walk to, especially during rainy season. 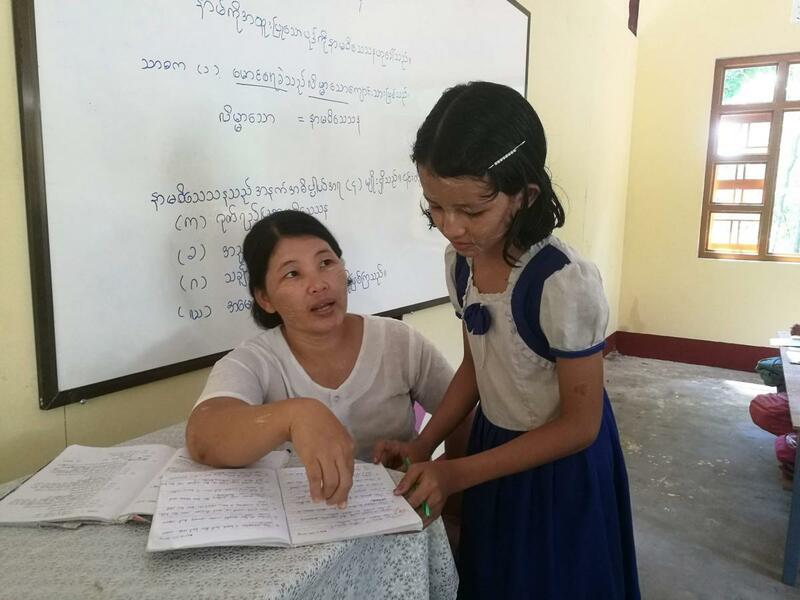 In 1996, a church group, the Myanmar Union Adventist Seminary (MUAS), opened a primary school. In 2015, MUAS began conducting middle-school classes (grades 5 through 8) in a temporary building made of bamboo and thatch. This building, used by 42 students in 2017-2018, provided little protection from wind and rain. In 2018 BSB helped construct a larger, 2-room building so that middle-school classes could be held in a safe, uncrowded environment conducive to learning. Although operated and supported by a church group, MUAS, the curriculum is similar to the government school curriculum. Like all schools that BSB supports, Pyin Ka Doe Gone middle school accepts children of all faiths, genders and ethnicities. In the 2017-2018 term, 78 students were Buddhist and 28 were Christian (Baptist and Seventh Day Adventist). 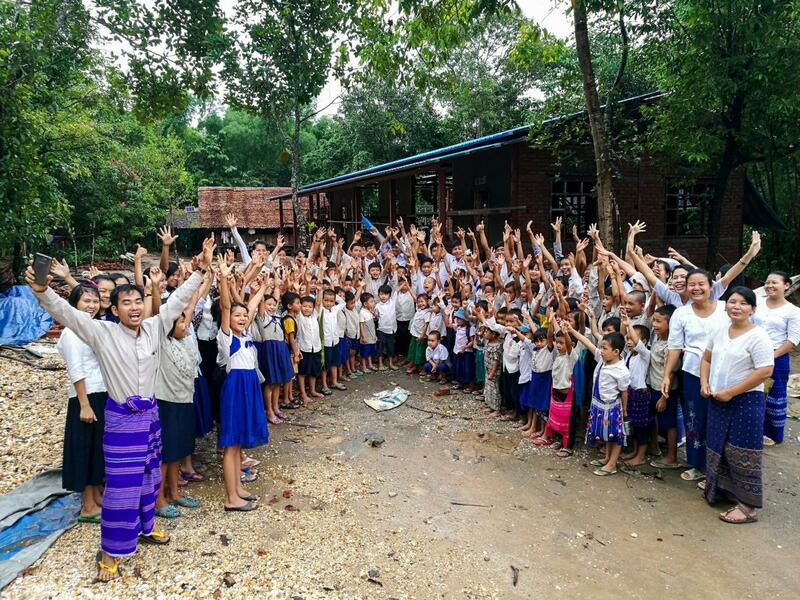 This project was made possible by the generous donation of Kenneth Lee, strong community participation, and the efforts of MUAS and Koh Aung Zaw Latt. 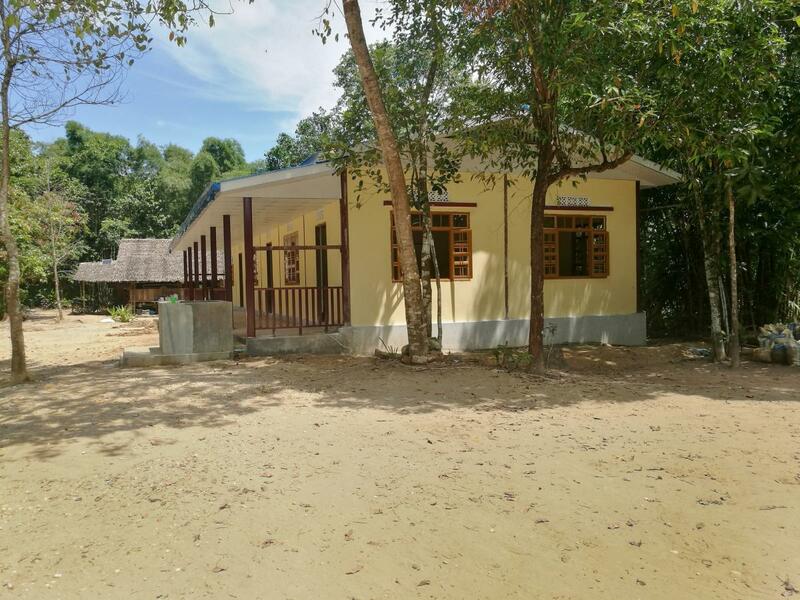 BSB built a new middle school building in Pyin Ka Doe Gone, a village in the Ayeryarwady delta. The new school replaced a temporary bamboo and thatch structure that provided little protection from wind and rain. There were 42 middle school students in 2018. Pyin Ka Doe Gone Middle School BSB built a new middle school building in Pyin Ka Doe Gone, a village in the Ayeryarwady delta. The new school replaced a temporary bamboo and thatch structure that provided little protection from wind and rain. There were 42 middle school students in 2018.